We’ve always loved stereolithography - it’s a fast, high-resolution technology with huge build volumes and incredibly low costs for support material. 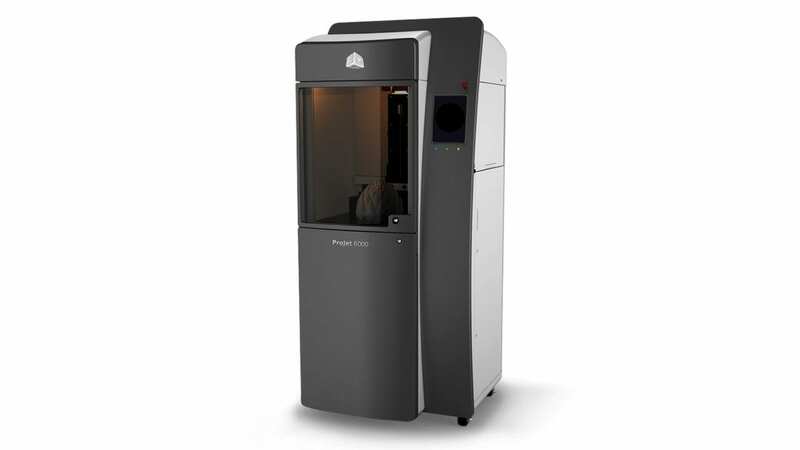 As of 2018, Forge Labs has added the newest Projet SLA machine by 3d Systems to our west coast offices, meaning shorter turnaround times and lower prices on SLA parts. Stereolithography's huge build size and rapid print speed make it possible to receive parts faster than ever before - and with a local SLA machine, our clients in BC and Alberta can now receive parts as quickly as next-day. As well as being able to pass along the savings of lower shipping costs, we are now paying lower prices for materials - a savings that gets passed along to our clients. On top of that, for the next 30 days we're offering a 10 % discount on SLA parts! MENTION THE CODE SSSLA-10 AND SAVE 10%!